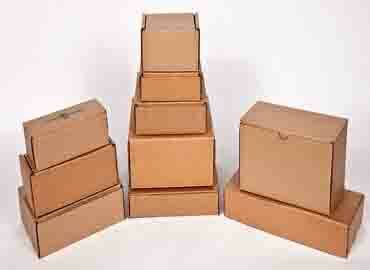 Worth Peripherals Limited is the leading manufacturer of corrugated boxes. 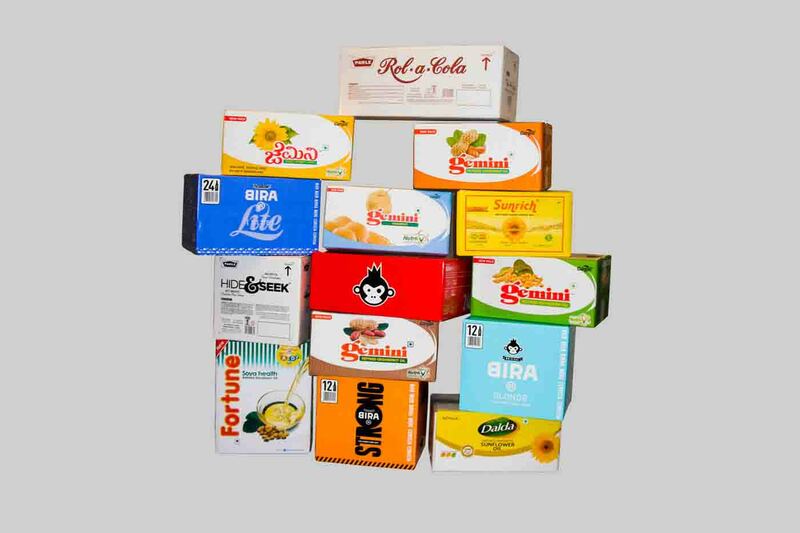 From the needs of FMCG clients to the textile industry, we cater to all demands. 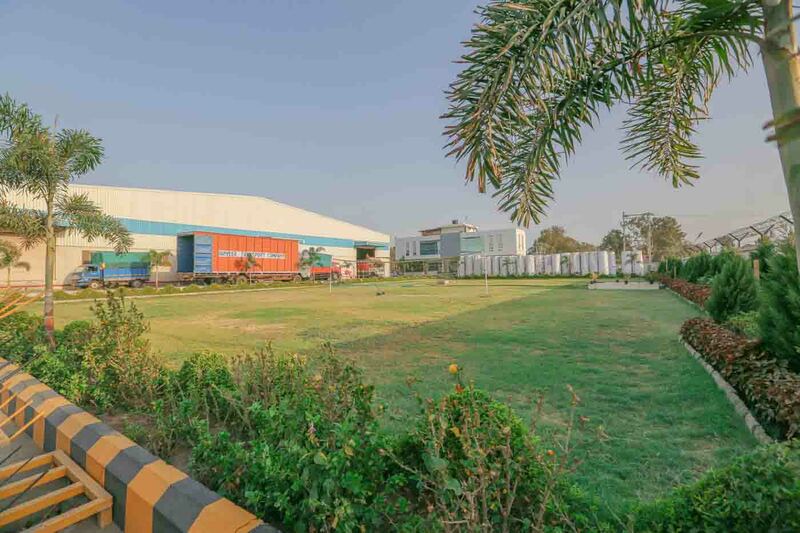 A professional experience in the packaging industry of over 25 years coupled with cutting edge technology in our manufacturing units help us serve you, our customer, in the best way possible. 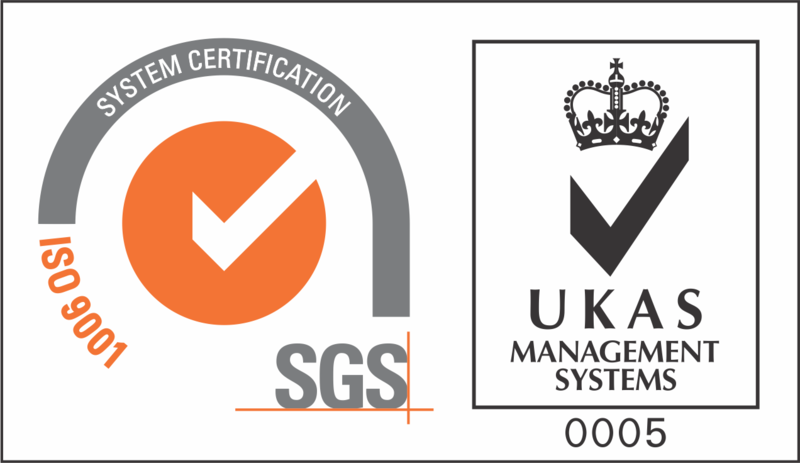 In a market where the emphasis is on the bottom line of the balance sheet, we choose to build and maintain relationships with our clients by providing superior quality products, because we value our customers and the products they offer to their buyers. 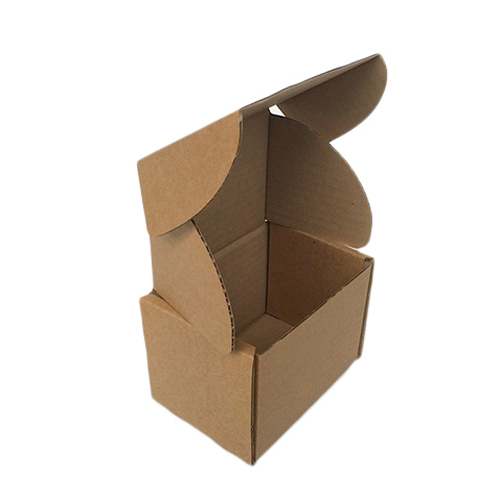 We, at Worth Peripherals Limited, strongly believe that we have a duty to the environment and the society we live in, which is why all our corrugated boxes are made of Recycled Kraft Paper, hence operating in a successful sustainable growth model. 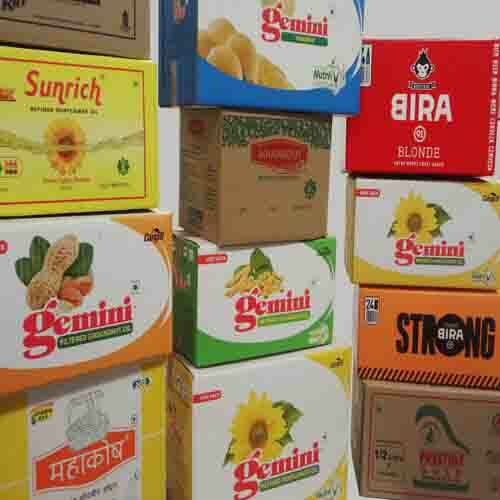 Pioneers in the packaging industry and in the way we conduct our business, we are a brand you can trust because we believe satisfied and happy customers are our brand’s foremost assets. 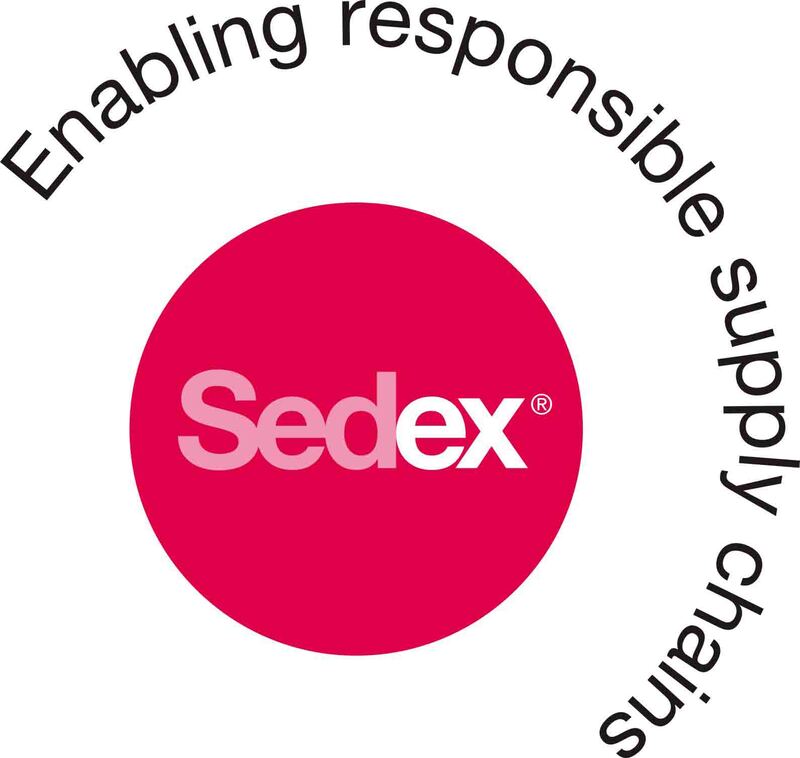 With the belief that the boxes need to perform not only at the customers’ laboratory/warehouse, we craft boxes so they protect the product within till the end of its supply chain by maintaining an additional cushion of strength in the box. 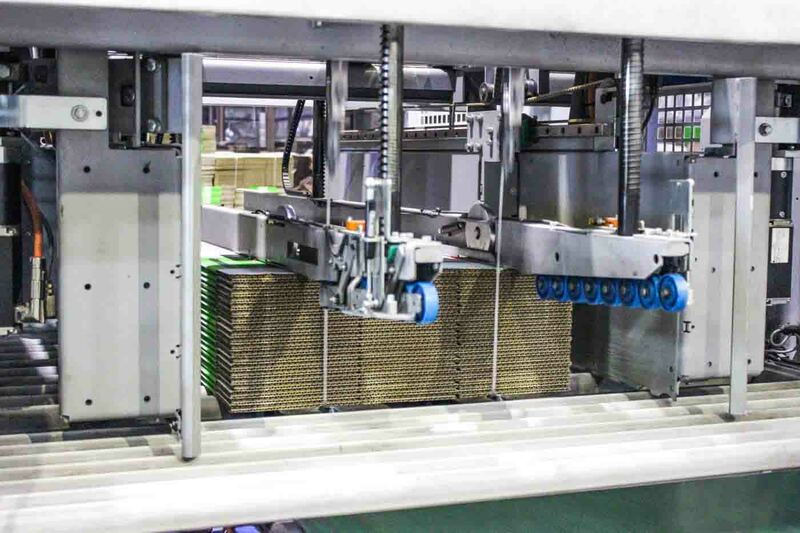 We believe in Value Engineering: Depending on the product packaged within, we recommend and help our customers with the requirements of the box (size, strength, etc.) to match their needs and bring down the cost of packaging. 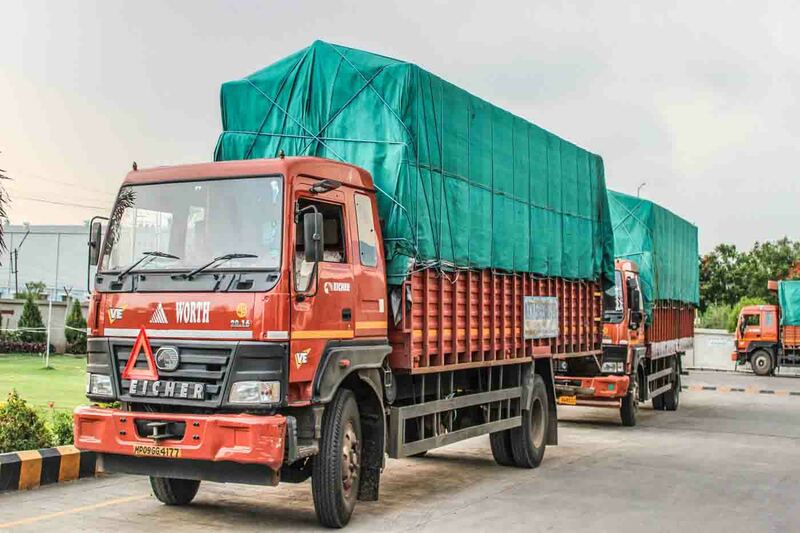 We use our own fleet of GPS enabled vehicles for supplying boxes, enabling on-time delivery. This technology keeps us ready for any urgent requirements that might arise at our customers’ premises any time of the night and any day of the year. 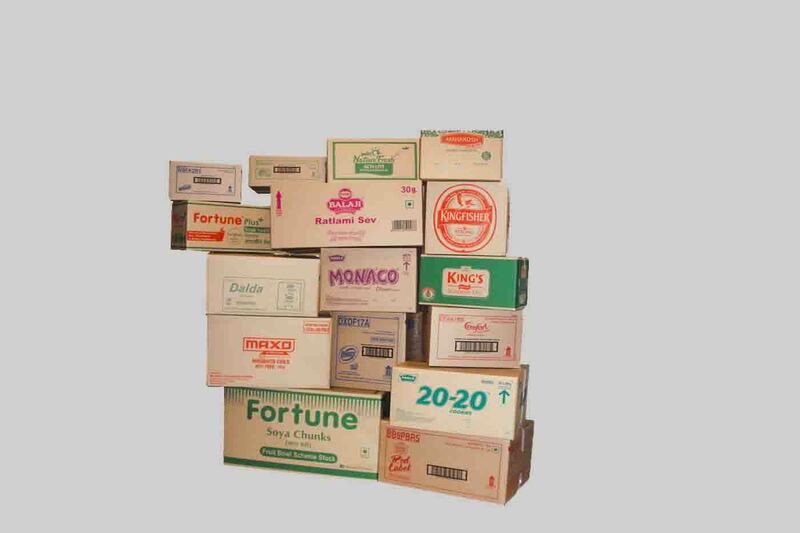 We offer High Graphic Printing (upto 6 colours) on both white and brown Kraft Cartons that can be used as display cases along with performing their primary duty of protection in supply chain. 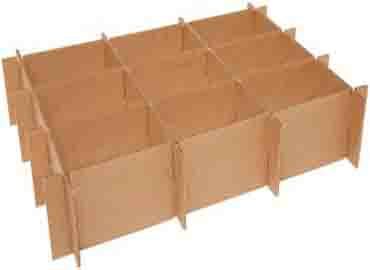 Our Boxes are Case Erector & Packer ready. 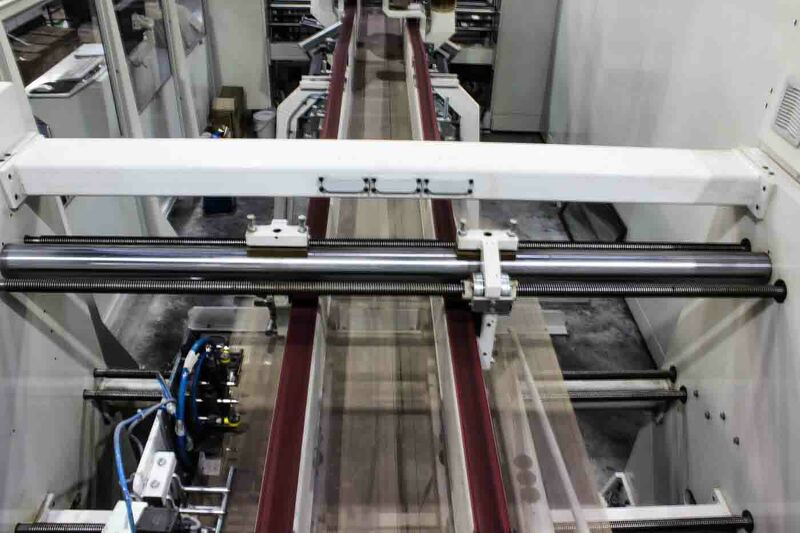 This leads to zero stoppage of our Customer's production Line. 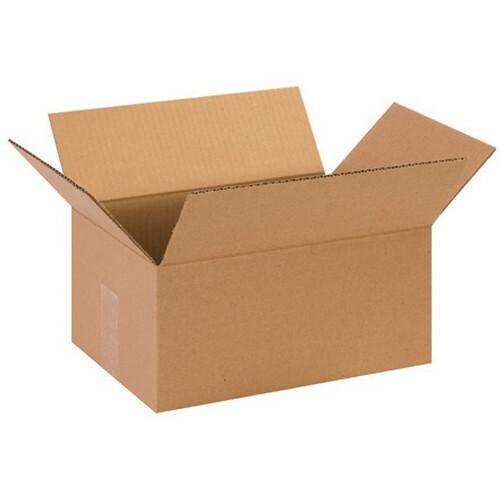 These are the boxes that are used more regularly than any other kind thanks to the consistent design and dimensions of flaps and multi-utility design. 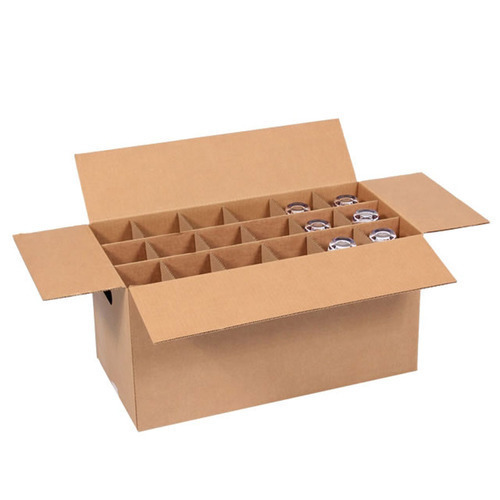 This option gives customers options to cut and fold the box in a way they want and give it a look that is most suitable for the brand they represent. 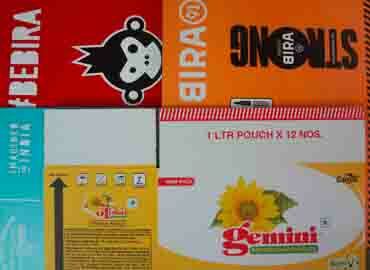 These boxes have different colours on their surface area which help in bringing your brand and product to life. 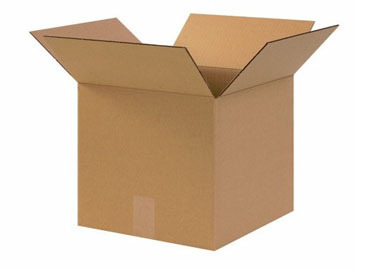 We, at Worth Peripherals Ltd, have the technology that helps us give our customers boxes that can have up to 6 colours in one pass. 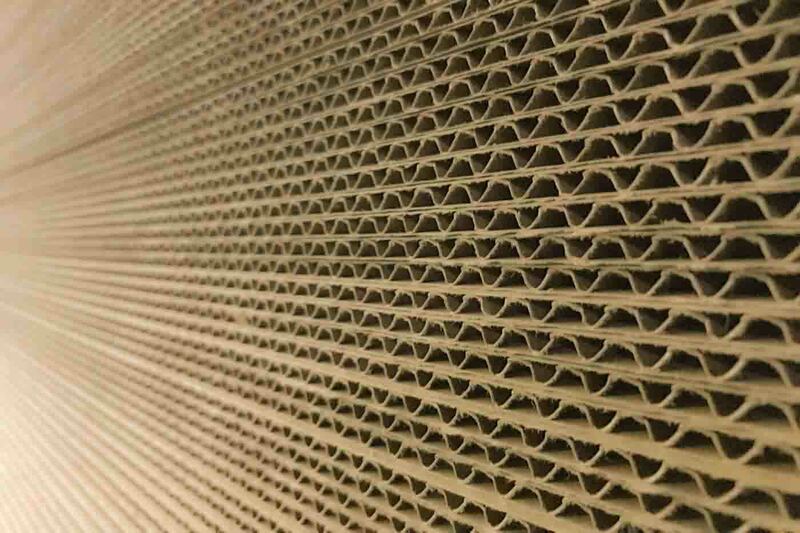 These are corrugated partitions used inside the box itself, making it easier for the products to have a demarcation. This packaging is especially effective when the product is very delicate (e.g. – a glass bottle) so that no damage is done to the product during transportation and storage. Certificate of Excellence - Parle Biscuits Pvt. Limited. 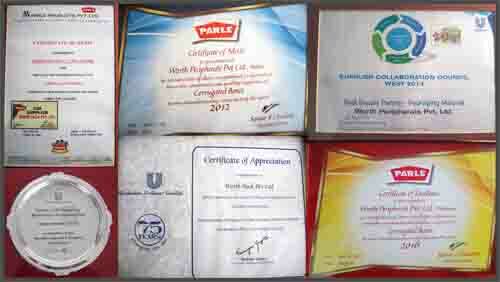 Certificate of Merit [Star Supplier] - Parle Biscuits Pvt. Limited.